This creamy olive oil is naturally infused with the rich flavor of butter. 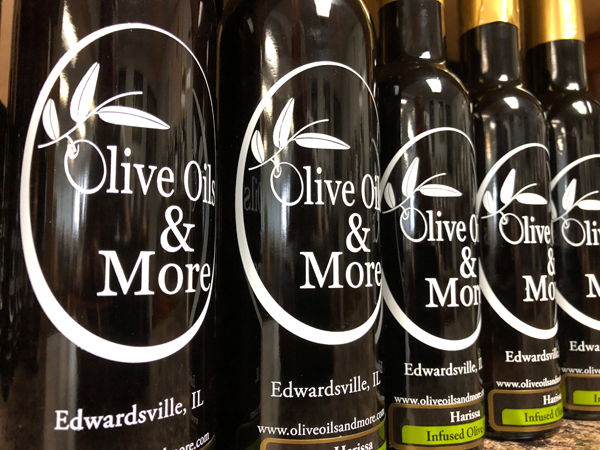 Our Butter Olive Oil is made from ultra premium, ultra fresh, mild extra virgin olive oil from our collection blended in small artisan batches. Love the flavor of butter, but don’t like the rich flavor of butter. Use this golden, vegetarian, dairy free olive oil as a butter substitute in baking or anywhere you might use melted butter including: over hot popcorn, with seafood, to dip bread in, over pasta, mashed potatoes, in baking or with rice. You can also freeze and slice into individual “butter” pats. Popular Balsamic Vinegar pairings: maple, coconut, dark chocolate, cinnamon pear, and strawberry.